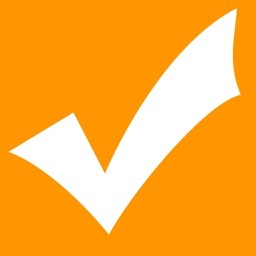 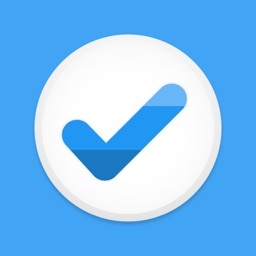 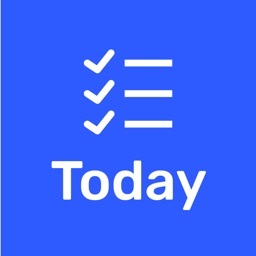 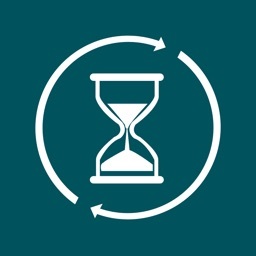 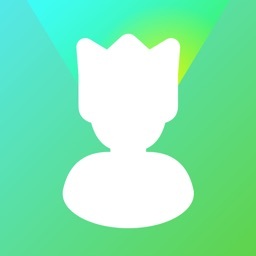 To Do is a simple, free To-Do list manager written as a favor for some friends. 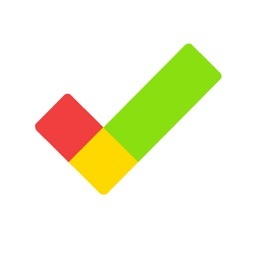 It provides barebones task management. 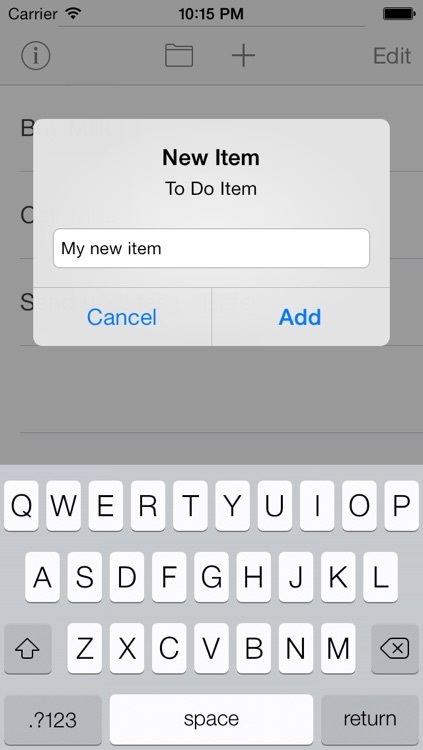 You can add, order and manage your to do items. 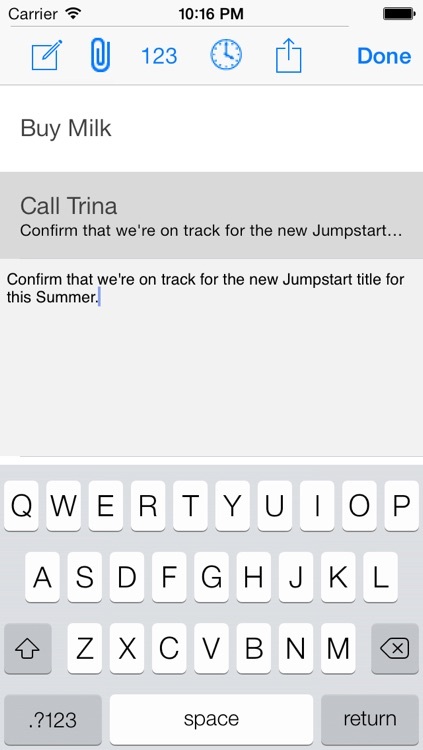 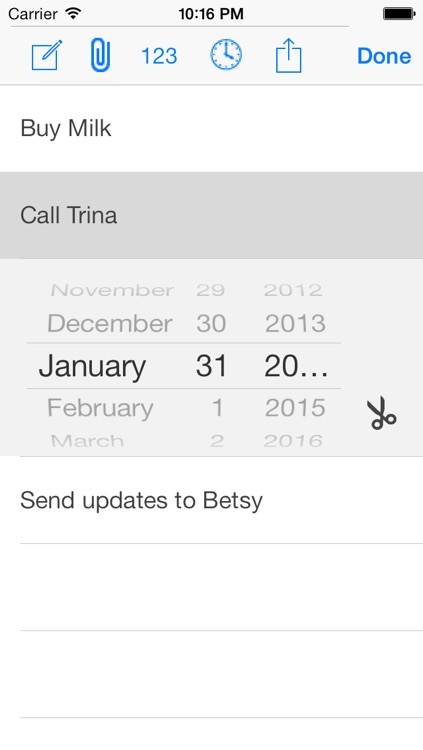 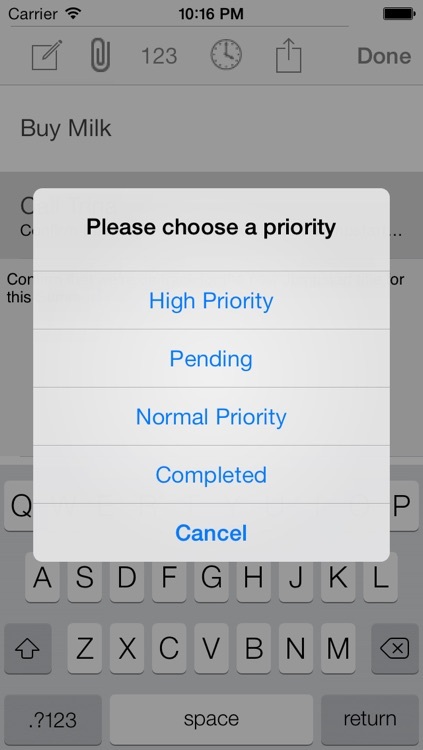 Basic priority and note support adds extra functionality.